Bring your dancing, performing, styling, and musicality to the next level with mambo classes like you’ve never taken before. Develop your technique with IMA’s renowned training system at your own pace, on your own time, and from the comfort of your home. Reach your personal dance goals with one-to-one, comprehensive, and holistic training and coaching with Irene Miguel. 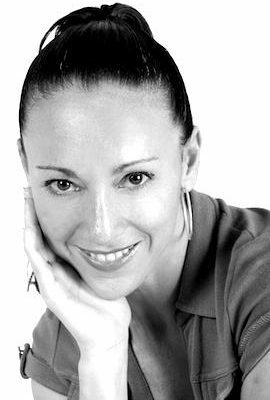 Irene Miguel has trained some of the world’s most accomplished dancers. IMA has helped passionate latin dancers achieve their dancing dreams. The winner of the salsa UK Lifestyle Achievement Award 2006, Irene is a leading choreographer, performer and teacher with a background in Ballet, Jazz, Contemporary, Yoga and Pilates. With 20 years of experience in dance and fitness she has developed her own training systems: Danzalifestyle Systems, the world’s first holistic approach to Salsa and Mambo. 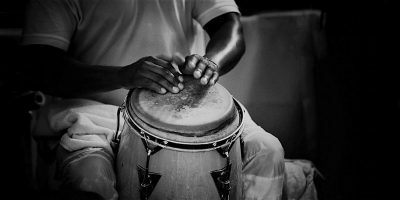 The systems include an emphasis on musicality, improvisation, posture, breathing, flexibility and safety. Irene has been travelling around the world teaching and performing for 20 years and has partnered dancers such as Seon Stylist, Angel Ortis, Edgard Del Rosario, Leon Rose, Laith Sami, Frank Santos and Tamambo amongst others. During Irene’s time teaching abroad, she has visited many cities within the UK, US, Holland, France, Spain, Switzerland, Italy, Greece, Turkey, China, Puerto Rico, Cuba, Dominican Republic, Argentina and Brazil to name a few! She is continuing to spread the Latin Dance movement across the world. Are you ready to take your dance to the next level? Follow us on Instagram @irenemiguelacademy!